: Why Should I Look for a “Storage Rental Unit Near Me”? 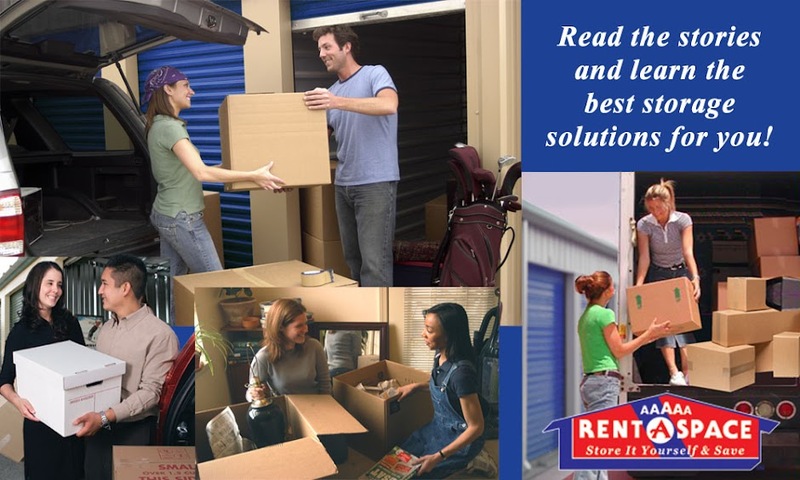 Why Should I Look for a “Storage Rental Unit Near Me”? Convenience is everything in today’s high-tech world. You can use the Internet to do your banking, pay bills, rent movies, and find a local restaurant to enjoy. You can even find a storage rental unit near you to keep your belongings easy to access. Not only are homeowners and apartment dwellers enjoying the convenience of using a storage unit, but many businesses have discovered they can store excess office furniture, tools, and seasonal stock within a few minutes of their offices or retail stores. At 5A Rent-A-Space, we have convenient locations to help families and business owners alike keep their belongings near them. No more wasting time running across town for those unique decorations you need for your garden party. You don’t even have to worry about renting a truck to haul your stuff. We offer a free moving van to help you transport your belongings when you rent from us. Convenient Access – Have we mentioned convenience? Spend less time driving back and forth from your unit when you rent from us. No one wants the inconvenience of scurrying off across town when they can go a few blocks away to obtain their belongings. Save on Moving Costs – A local move may not require the use of a moving company. Instead, you can pack up and store until you are ready to unpack. You can even use a free moving van to help get things transported. Keeps Clutter Down – Clutter can make life even more hectic. Remove those extra decorations and pieces of sports equipment from your home and gain peace when you store them in a self-storage unit. Save on Business Space – Small businesses do not always have the budget to rent warehouse space. With a storage unit, your company can keep costs down while freeing up much-needed office areas. Relieve Moving Stress – Nothing is as stressful as moving, especially when you are trying to sell your home. Depersonalize your home and tuck your personal belongings away in a rented 5A space. It will make your realtor very happy! Why spend time driving to pick up a few items in your storage unit across town that you forgot the last time you were there? Choose a 5A Rent-A-Space unit near Foster City and gain back your time and sanity. Rent from us, and we will help you move your items with our free moving van. Reserve your self-storage unit online now. Call 5A Rent-A-Space at 650-338-0016 or toll-free at 1-800-5ASPACE (1-800-527-7223) to learn more. Not sure how much space you will need? Use our online Space Calculator to estimate the best unit size for you.